In our house, we buy good, sturdy shoes which last-none of your "fall apart in two minutes" chain store plastic shoes for us! Problem is that even though the leather outside will last for a good few seasons before wearing out, and the soles can be re-heeled periodically before the whole shoe is consigned to the Recycling bin, the innersole can disintegrate quicker with everyday wear, leaving the inside of the shoe uncomfortable to walk in. But now, rather than resigning them to the shoe wrack to gather dust, Scholl now how an excellent range of Orthaheel innersoles. And these are more than just your average innersole. They have been designed to re-align the lower limbs, helping to put a stop to pain from walking and running in the feet and knees. They come in different sizes and different designs depending on whether they are for use with Trainers, workshoes and boots or just everyday shoes. 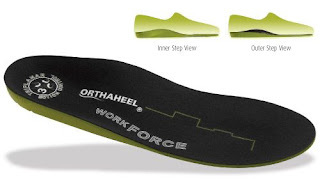 When the innersole in my favorite pair of winter boots started to wear down and leave my heels uncomfortable, I tried the Orthaheels designed just for the heel. So rather than replacing the whole innersole, I easily just popped this in to cover the painful area. AT first I was skeptical that only placing padding in one place could make the boots more uncomfortable or make me walk funny! 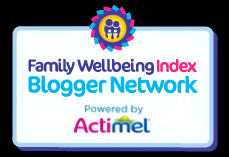 But after going on a long family walk, and shopping, so generally being on my feet for a good few hours, my feet felt comfy, with no pain or rubbing at all. It's easy to see how they work too- rather than the flat standard innersoles which have a thin layer of foam, these clearly are shaped to the contours of the base of your foot. Next, we tried out Clear Gel Blister Pads. These are ideal for all us ladies who love our killer heels but hate the subsequent blisters we suffer from! 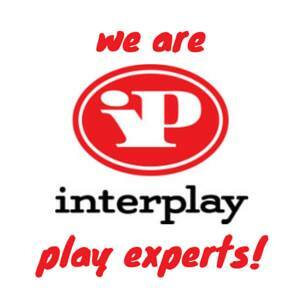 Unlike conventional plasters which will allow the foot to be rubbed as they don't fully cushion the heel or toe from continued rubbing from new shoes, these have a specially designed, waterproof cushioned island. 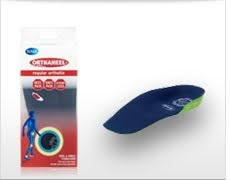 They also aid the healing of a blister by absorbing moisture from the wound, and also give instant pain relief. Contained in a handy handbag sized container for on the move, these are great to have in your bag for those unexpected blister moments. 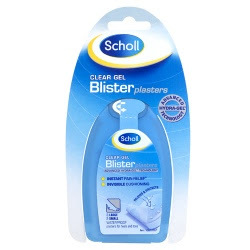 Next, for all those who suffer from embarrassing stinky foot problems, Scholl have got the answer. The Deo-Activ range includes Gel, wipes and spray, and contain Aloe Vera, Vitamin B and Aseptix, an Oxygen Active ingredient which not only deodorizes the feet, but can guard against the germs which cause Athlete's Foot. The Spray itself is intended to be used like an underarm deodorant, and with a spray in the morning will leave the feet pong free for 24 hours. 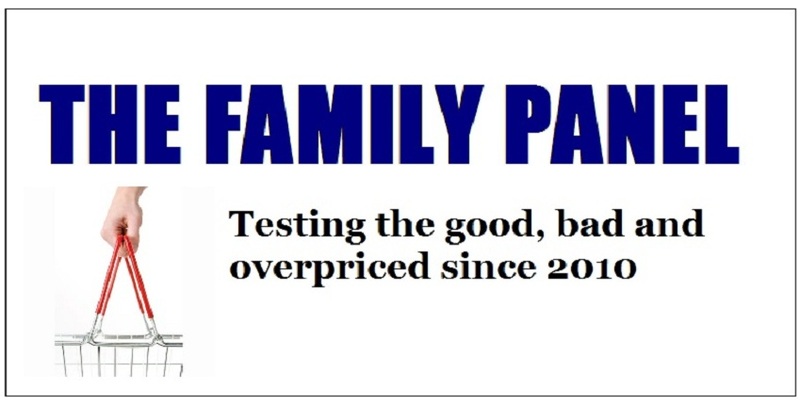 Its also handy to keep in your handbag or sports bag too. 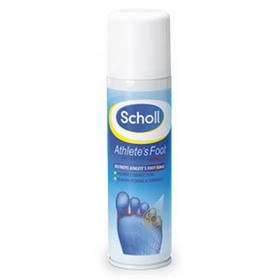 Lastly, if all else fails and you do suffer from Athlete's Foot, Scholl can provide the strongest Anti-Fungal Treatment without prescription. Their Spray and powder can be used in conjunction, and are proven to kill the fungus that causes the infection in just one week. And the clever thing is that because you can spray and powder your feet at the same time, and without having to touch the infected area, there is less chance of infecting other areas. They also relieve the itching and soreness associated with the infection. 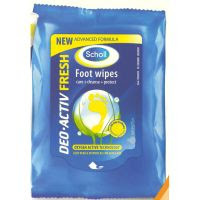 So whatever your foot issue, Scholl have the product for you!